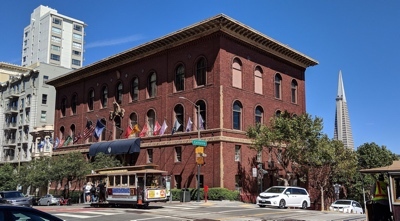 Come join us for our third quarterly Harvard Lunch Bunch event, this time at the University Club of San Francisco atop Nob Hill at the intersection of Powell and California Streets (800 Powell Street). Another relaxing and leisurely three-course luncheon with Harvard friends and family. 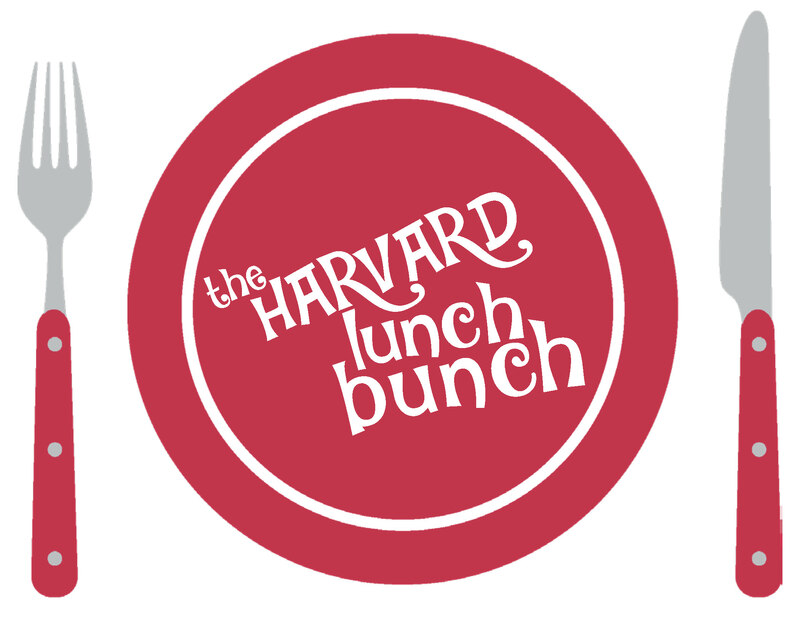 No speakers or agenda — just Harvard-related camaraderie and companionship — an engaging time for fellowship and stimulating conversation, for togetherness, and for the comfortable sharing of views, experiences and memories. At the outset, we will each have a chance to briefly introduce ourselves and mention our Harvard connection and interests—all the better to enhance the engagement of the occasion. We’ll gather in the University Club’s Black Cat Bar on the 3rd floor. Come at 11:30 and enjoy some networking at the event’s no-host bar before we sit down at noon. A three-course luncheon will be served with your choice of two entrées. A no host bar will also be available. Remember to make your selection of your entrée choice when prompted during the final page of the registration process. For members of HCSF, the cost of this event is $40 and for non-members the cost is $50. If you are a non-member and would like to become a member for 2019, please join now and save on the cost of this event. To join and save, please click here!